Nowadays, people are more interested in insurance, they will look for the most reputable company to buy peace of mind for themselves and their families. So how do they know your insurance company? Here we mention some best Joomla insurance website templates that you can use to build a modern and professional insurance website to reach potential customers better. Scroll down and get the one you think fit your company the most! Furthermore, if you’re also going to build another website, you can refer to our Joomla responsive design templates to create a wonderful Joomla website. Some amazing Joomla! Insurance Agent Website Templates for building a professional and impressive insurance website! 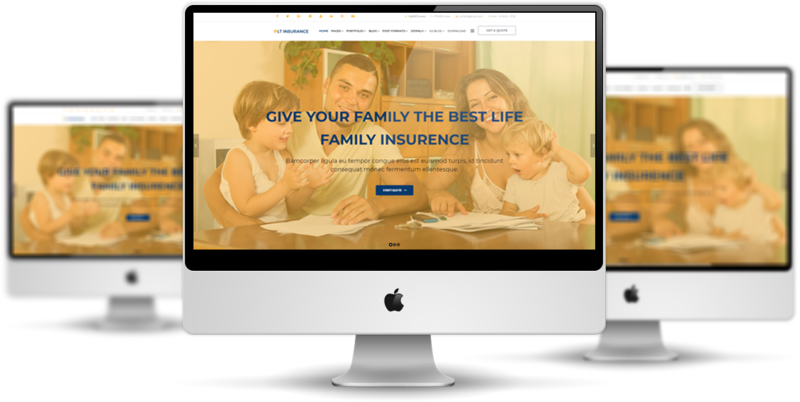 Introducing LT Insurance – one of the best Joomla! Insurance Agent Website Templates that you should not ignore if you’re going to build a professional insurance website. The Joomla template has been built with the latest web technologies like Bootstrap CSS Framework, Support Font Awesome with Google Map integration and many excellent other features. It’s also fully responsive, so it works well on all modern mobile devices. In addition, With 4 boxes layout and background, you can create a gorgeous website with various layouts. Don’t miss this amazing Joomla insurance template! 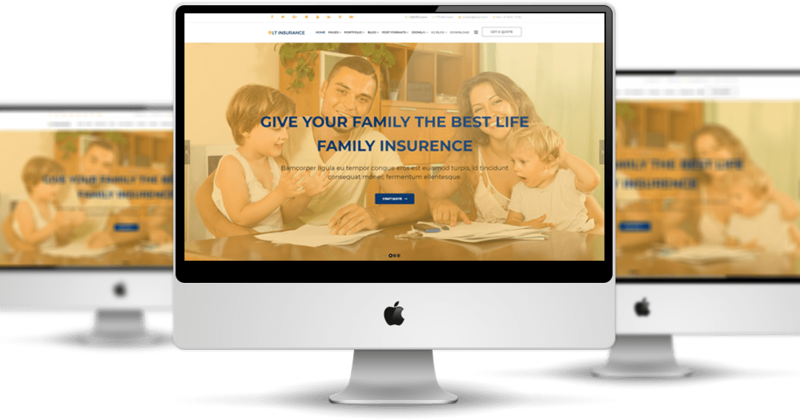 AT Insury is also a wonderful responsive Joomla Insurance Joomla insurance template for your insurance company. It has full of features that you need for building a professional insurance website. The template builds with the latest Bootstrap CSS Framework, Support Font Awesome and K2 extended style. It’s fully responsive, so visitors can see all the content of your website on their modern phones. Moreover, with 4 colors schemes and boxed layout, it allows you to create an awesome insurance website with various layouts. This Joomla template id for you! Don’t miss! You will love ET Insurance Joomla template at the first sight for sure! This is a classy and professional Joomla Insurance website Templates from Enginetemplates.com. It allows you to easily edit content and customize according to your requirements and get a wonderful insurance website in no time. ET Insurance comes with many excellent features such as Strong Framework, Off-Canvas Menu & MegaMenu, Bootstrap 3.2, Improved Layout Manager, MegaMenu Generator and a lot more. So don’t miss this amazing design! 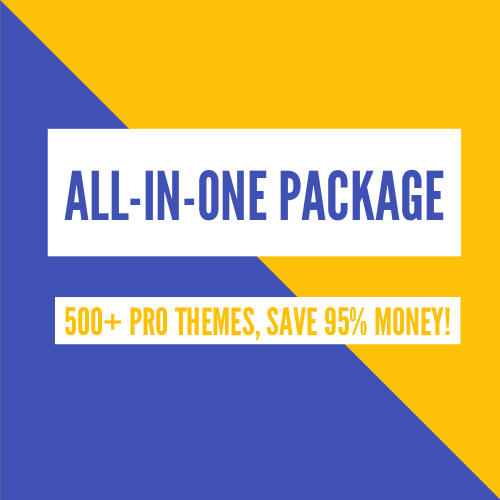 Which template sounds like the best match for your requirements?